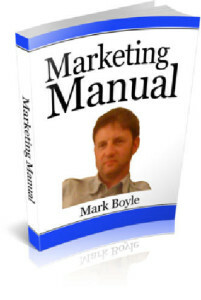 Welcome to the review page for my FREE and comprehensive marketing ebook which could seriously change the direction of your internet marketing campaign. This is a 59 page e-book showing you the methods that I use on a daily basis to generate a full time income working from home on my laptop. I’m certainly no marketing genius and I’ve wasted some money and time on my online journey, but the internet marketing journey is a numbers game and if you position yourself correctly in the marketplace and open up new income streams then, you have an excellent chance of making a good living working from home. 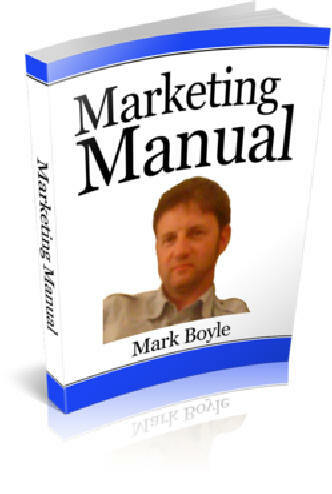 What does the marketing guide involve? A superb method in increasing your conversion rate and sales with Amazon for both the UK and US affiliates programs. Facebook fanpage information and how to create tons of highly ranked pages using the “notes” facility.